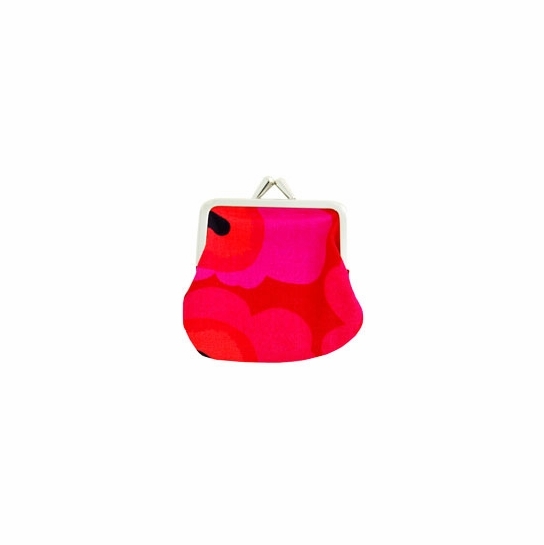 More about Marimekko Unikko Red Mini Coin Purse You asked for it and now we’ve got them. 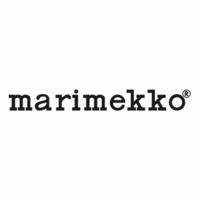 Marimekko Unikko Mini Coin purses are the perfect size to keep your coins in place. No more searching through pockets or digging at the bottom of your purse to find a quarter for the meter or a final nickel for your morning coffee. Keep everything organized with these retro-printed little beauties. 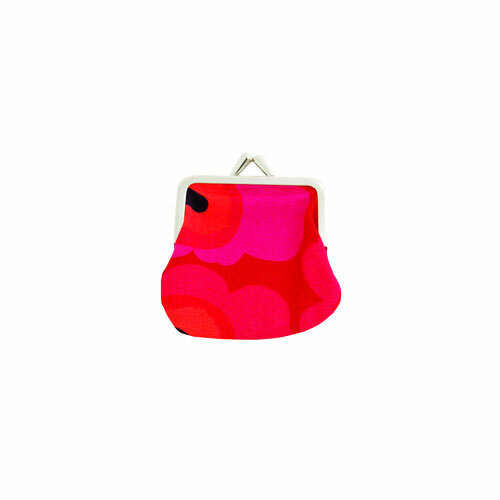 Measuring 3" L x 3" W, these coin purses are made from durable 100% cotton with a strong snap clasp for secure closure.